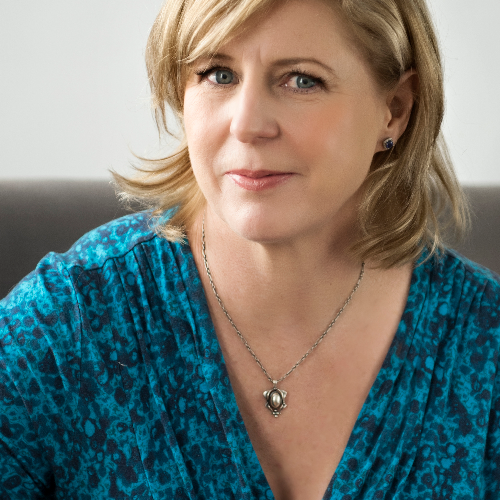 Liane Moriarty author of bestsellers BIG LITTLE LIES and WHAT ALICE FORGOT discusses her newest book NINE PERFECT STRANGERS - Could ten days at a health resort really change you forever? These nine perfect strangers are about to find out... This is a ticketed event. Each ticket includes a signed hardcover copy of NINE PERFECT STRANGERS by Liane Moriarty. This event is open seating. Doors open at 6:30pm, event starts at 7:00pm. The event takes place at Holy Trinity Clifton Campus formerly known as the Clifton Center located at 2117 Payne St, Louisville, KY 40206.